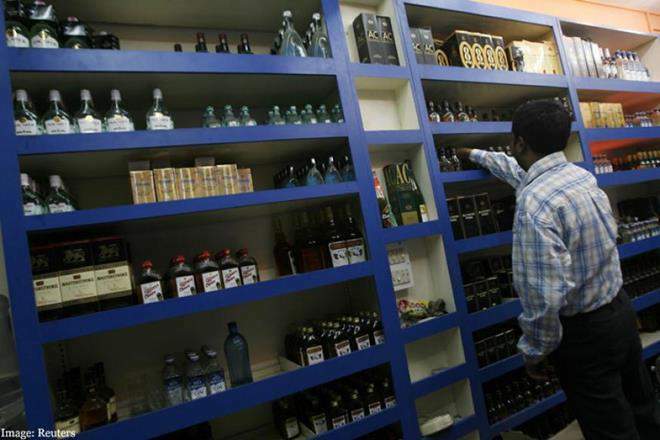 Tamil Nadu has closed over 3,000 shops located on the State Highways selling liquor following the Supreme Court order. Chennai: Tamil Nadu has closed over 3,000 shops located on the State Highways selling liquor following the Supreme Court order, the state assembly was informed today. As per the orders of the Supreme Court, 3,321 Tamil Nadu State Marketing Corporation (TASMAC) liquor retail vending shops have been closed as of April 1, 2017, Minister for Electricity P Thangamani said. The Government while relocating the shops, also ensured that the location was as per the norms laid down in the order of the Supreme Court. "Wherever reasonable objections are raised by public, they are also taken into consideration before taking a decision on relocation of shops", he informed the state Assembly. On March 31 this year, the apex court had ruled that liquor vends within 500 metres of national and state highways will have to shut down, while exempting hill states of Sikkim, Meghalaya and Himachal Pradesh and areas having a population of upto 20,000. Referring to revenue garnered by TASMAC, considered one of the major sources of income to the government, the minister said revenue from liquor sales for the year 2016-17 was at Rs 26,995.25 crore, including the reduction in excise revenue and increase in VAT. For the year 2015-16, the revenue stood at Rs 25,845.58 crore, the policy note said.